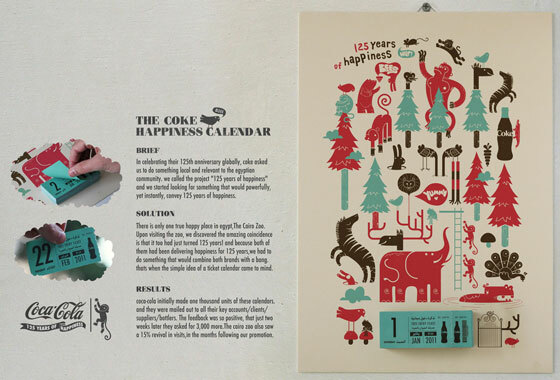 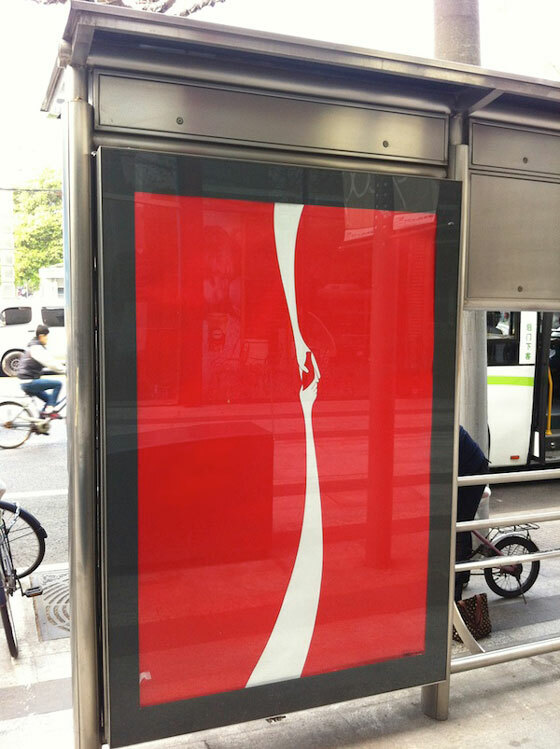 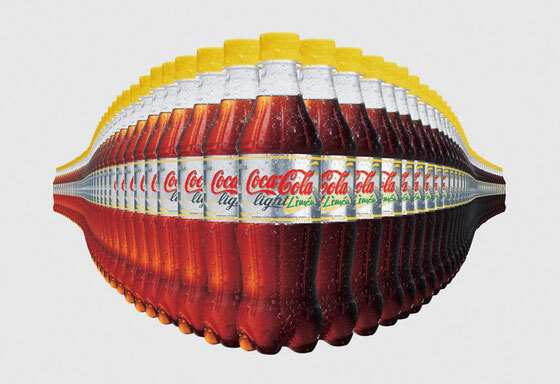 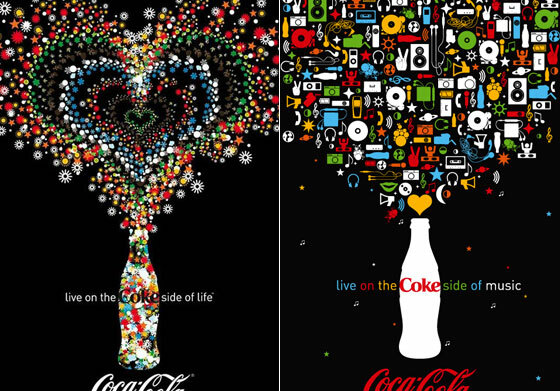 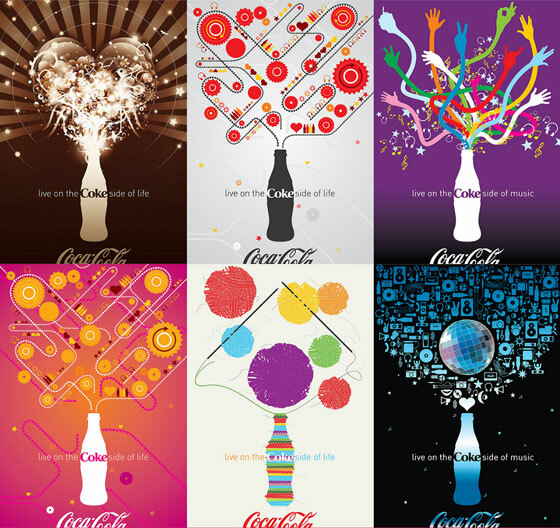 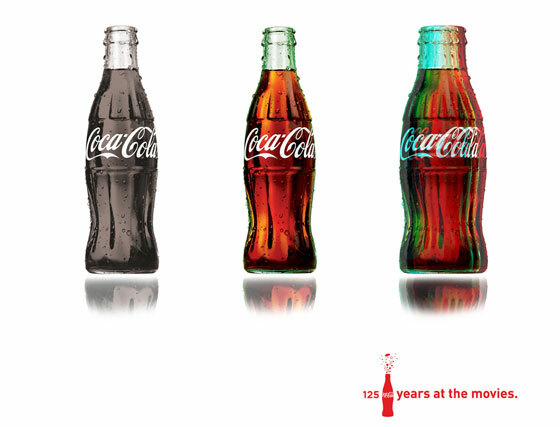 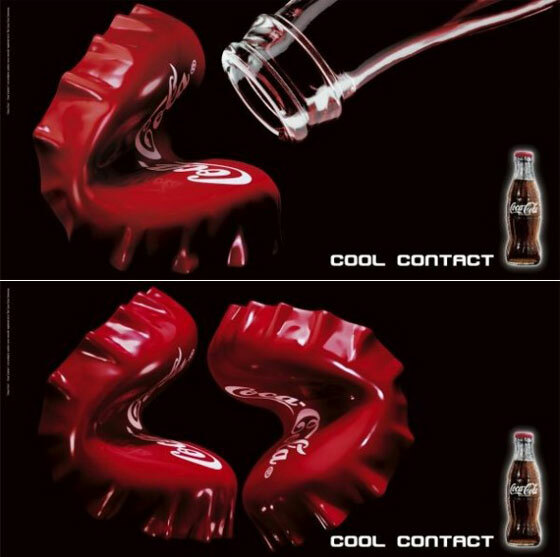 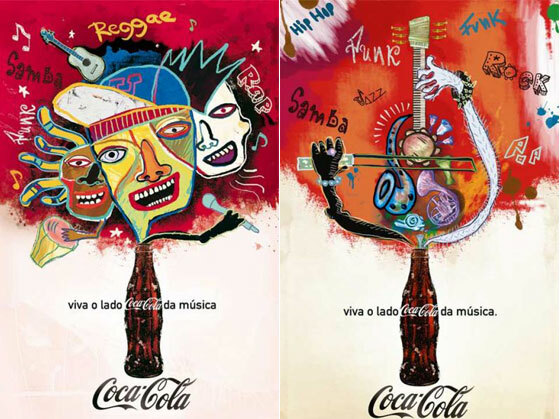 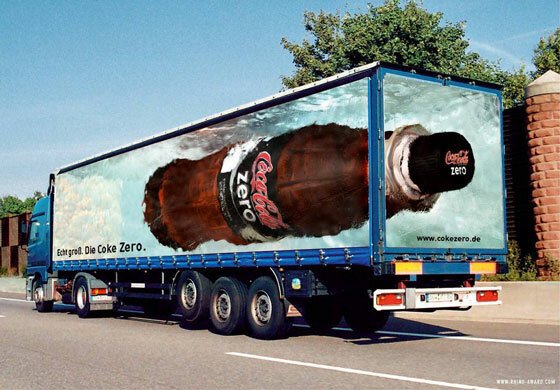 As one of the most recognized brands in the world, Coca-Cola has run an incredible number of poster printing advertising campaigns over the years, all with different themes and styles. 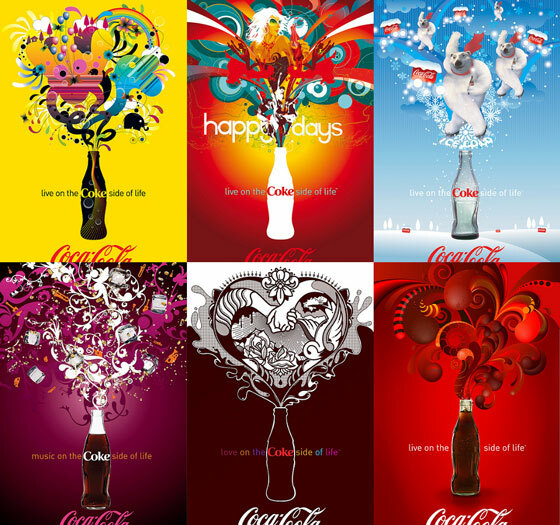 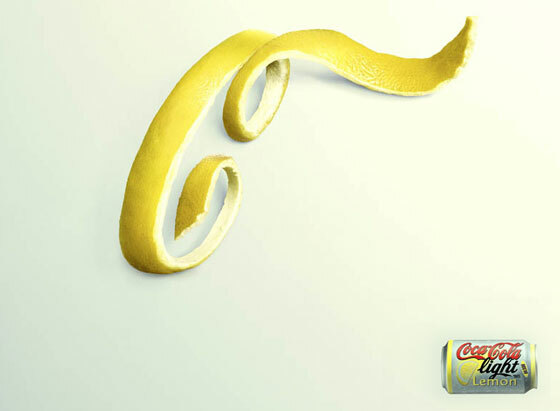 Working with refreshing and innovative ideas, Coca-Cola successfully makes himself stand out from all the “clutter” of competitors and other ads; and creates a brand image that has raised the expectations for advertisements and marketing. 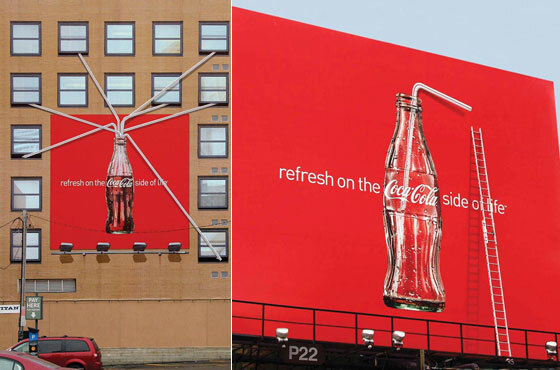 In this post, we rounded up some great print and outdoor advertisement from Coca-Coal, featuring some modern, some retro, vintage and something unusual. 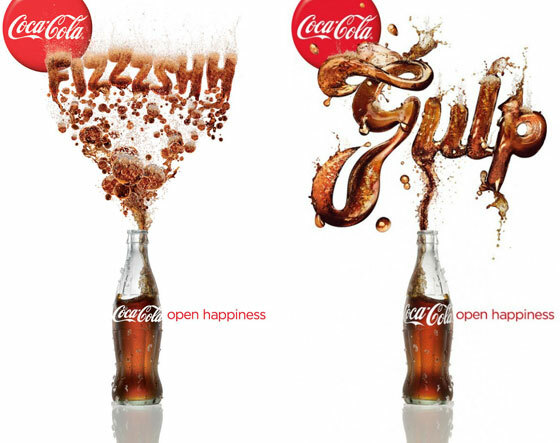 Take a look and hope you get some inspiration from these awesome design.